Ocean Pearl Spa is located at the beautiful Sheraton Carlsbad Resort & Spa in Carlsbad, CA. 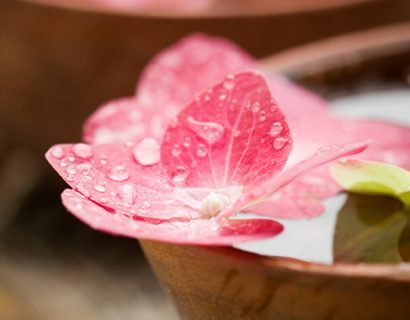 The spa specializes in holistic and organic skincare, massage, and treatments for men and women. Many of the marine-based body therapies offered were inspired by the resort’s close proximity to the Pacific Ocean. 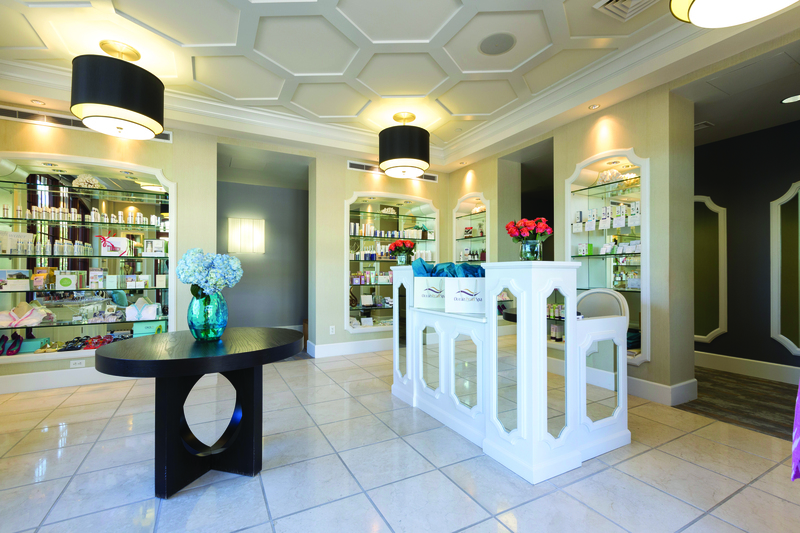 We use only the finest skin and body care designed for your well being and which provide exceptional results. Organic fruits, vegetables and herbs contain a much higher concentration of essential nutrients and skin nourishing antioxidants than conventionally grown. These higher concentrations of nutrients are delivered to the skin and body through organic skin care. Featured Organic Skin Carelike, Jurlique, Ocean Pearl Organics. Organic Body Care SeaFlora, 100% Pure, Malie Kauai, Zen Organics massage oil and creams, Ocean Pearl Organics.